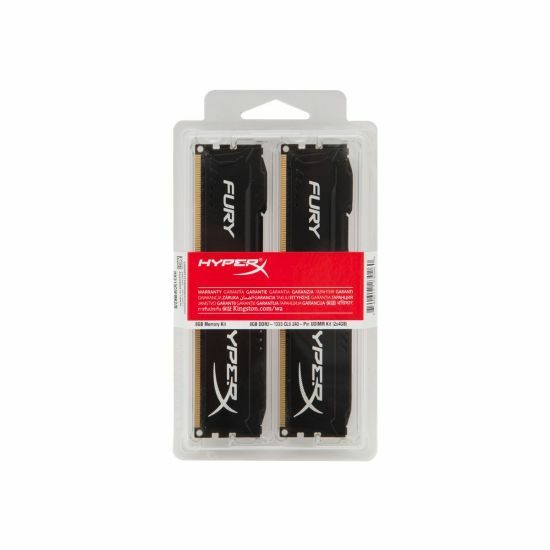 HyperX HX318C10FBK2/8 is a kit of two 512M x 64-bit DDR3-1866 CL10 SDRAM (Synchronous DRAM) 1Rx8 memory modules, based on eight 512M x 8-bit DDR3 FBGA components per module. 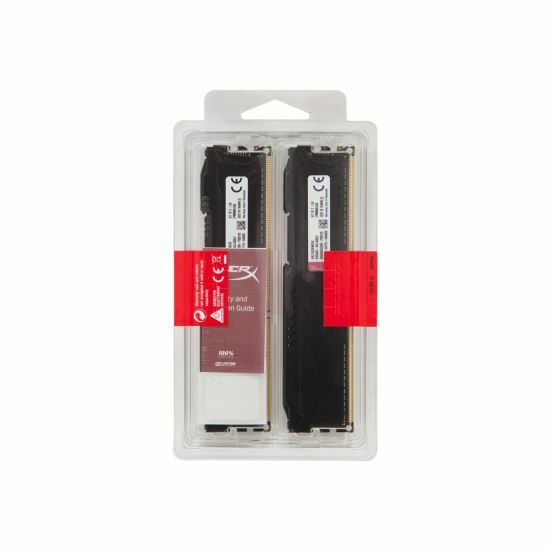 Total kit capacity is 8GB. 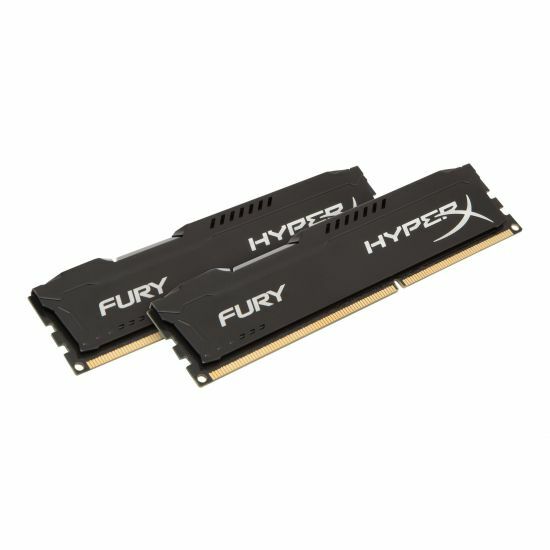 Each module kit has been tested to run at DDR3-1866 at low latency timing.